No car lasts forever, but you can significantly extend the life of your vehicle simply by taking care of it. This is what’s known as routine, preventative maintenance. By investing a little bit in the upkeep of your vehicle, you can prevent the need for bigger and more costly repair projects. There are different aspects of routine maintenance that are necessary, including tire rotations, wheel alignments and more. The most fundamental part of routine maintenance is the oil change. Regularly changing your oil and oil filter at Meineke #2256 Costa Mesa is key for keeping your car working as it is meant to. 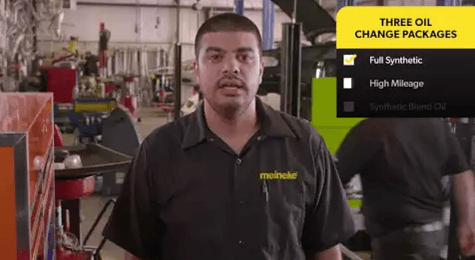 Why is an oil change from Meineke #2256 necessary? To understand this, you first need to know what engine oil actually does. Engine oil plays a couple of critical roles. First, it transfers heat away from the engine and protects against overheating. Second, engine oil serves as car lube that keeps the engine pieces from rubbing together and causing friction. By regularly changing the oil and filters, you can ensure that your vehicle functions properly for as long a time as possible. 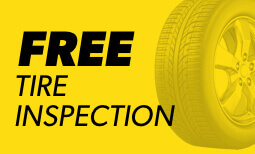 Make an appointment at Meineke #2256 for an oil change if you live near area. Oil changes may be necessary, but how often should you have your oil and auto filters changed? The answer to this question varies depending on the make and model of your vehicle. There was a time when oil changes were needed much more frequently than they are today, but thanks to advanced technology the interval is considerably larger. To find out exactly how often you need to get an oil change, consult with your vehicle’s owner’s manual or bring it in to Meineke #2256 in Costa Mesa CA . Think of an oil change as an investment in your vehicle, one that can save you the costly engine repair or replacement work down the line. 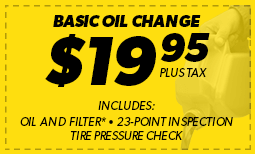 Our oil change coupons page has some good ways to save as you think about bringing your car down to Meineke #2256 in Costa Mesa, CA for routine maintenance!